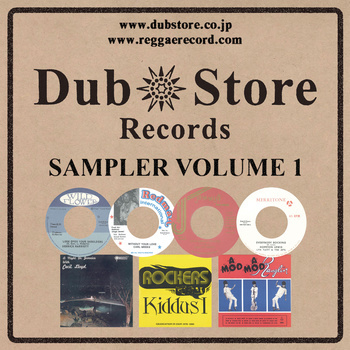 Dub Store Records out Japan is one of the world’s premier reissue labels. 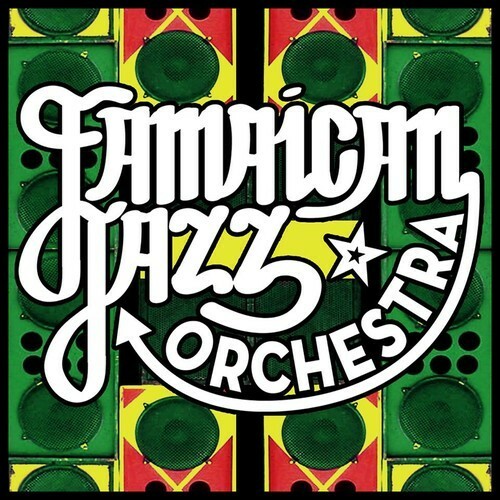 They have focused largely on ska, rocksteady, reggae and dancehall and have over the years put out loads of non-commercial and long forgotten gems. Labels they have worked with include Studio One, Jammy’s, Bunny Wailer’s Solomonic, Derrick Harriott’s Crystal, King Tubby’s Firehouse and many more. Some of their gems are now available for free download over at Bandcamp. Dub Store has recently put out a brightly shining mini-compilation showcasing their activities. It’s a brief, yet very tasty, overview that leaves you thirsty for more. Check it below and while you listen you can read this excellent interview with Naoki Lenaga, founder of Dub Store Records. Energetic and multi-faceted ten piece reggae band onlyjoe from the UK has just released their fourth single Hold Me for free download. It’s a summery and infectious cut with a catchy sing-a-long chorus and comes with a swinging dub version mixed by acclaimed producer and mixing engineer Nick Manasseh. “We actually recorded the rhythm section and the horns a little while ago, and were looking for an opportunity to work with Manasseh on something, and this track seemed like the obvious choice to take to him, and as we had it finished and there was demand for it we really wanted to give it to people,” explains Harry Bradford, saxophonist in onlyjoe. The reason for giving the song and its two versions is simple – they wanted to give something to the people who have been supporting them over the last few years. And at the moment they are in the process of recording their debut album, a set with production helmed by forward-thinking bass producer Hylu, who travels with onlyjoe as engineer. He has also produced all their previous singles. “We’re getting funding from wherever we can at the moment, and while we’re slowing down on gigs getting money through t-shirt sales, and donations on releases is really helping pay for future sessions,” says Harry Bradford. Onlyjoe aims at releasing the so far untitled album next year, and it will hold a mixture of tracks and sounds. Swiss trio The Giants comprises the Duke Brothers – Yves and David – along with Pascal Reuse. It’s however the brainchild of Yves and David, and they play bass, organ, keys, trombone, drums and trumpet, while Pascal Reuse adds rhythm and lead guitar. 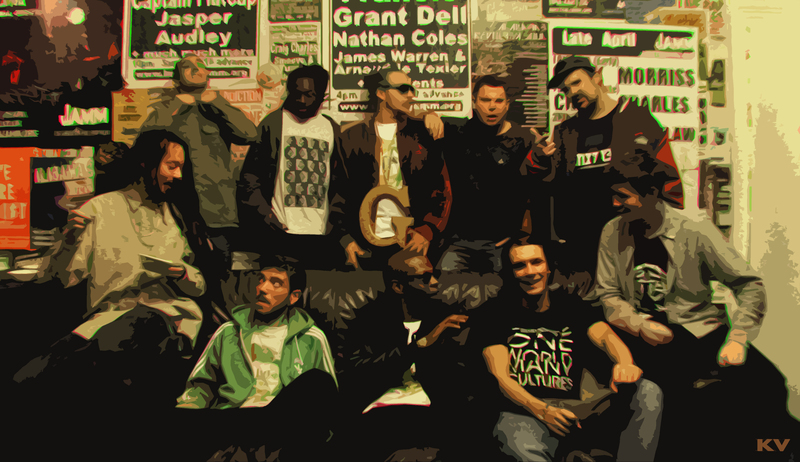 On their new 18 track album Reel 1 & 2 – Adapted Chapter they have versioned 18 riddims in a vintage dub style. 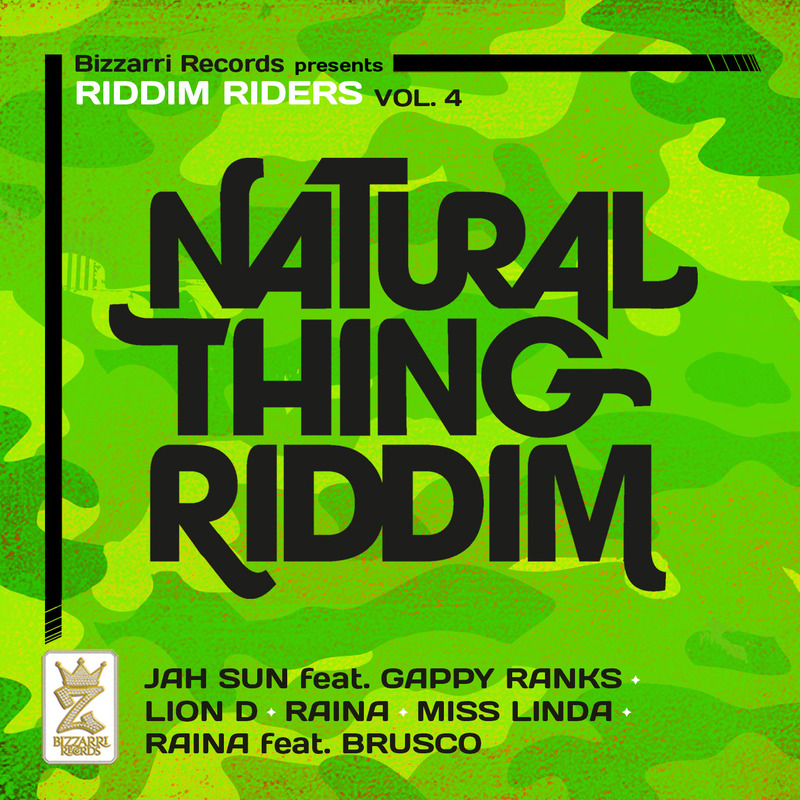 Most of the riddims are well-known and previously much-versioned, including Drifter, World a Reggae aka World Jam and Drum Song. The haunting Drum Song is actually one of my all-time favourite riddims, and this version gets a pretty high rating. Reel 1 & 2 – Adapted Chapter was recorded during a live studio session on a 8-track tape from the late 80s. And the album certainly has a feel of old school dancehall coming from Channel One with Roots Radics providing the hard and ruthless riddims. This is clean, organic and vintage dub at its best. There is one mystery with this solid set though. It’s available for free download. Not sure why, because the Duke Brothers have certainly put their hearts and souls in this project. So, grab it now before they change their minds. UK’s DJ Shepdog has released an album with some of his finest reggae mash-ups for free download. 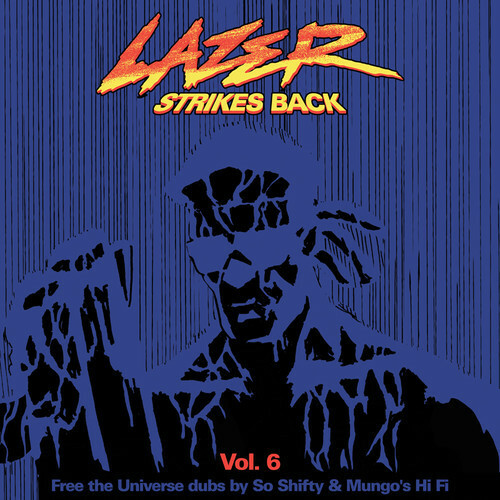 The set covers most corners of dance music with a distinct reggae flavour, and one can hear hip-hop, dub, dancehall, dubstep and drum & bass on this clever effort. Greatest Licks Vol. 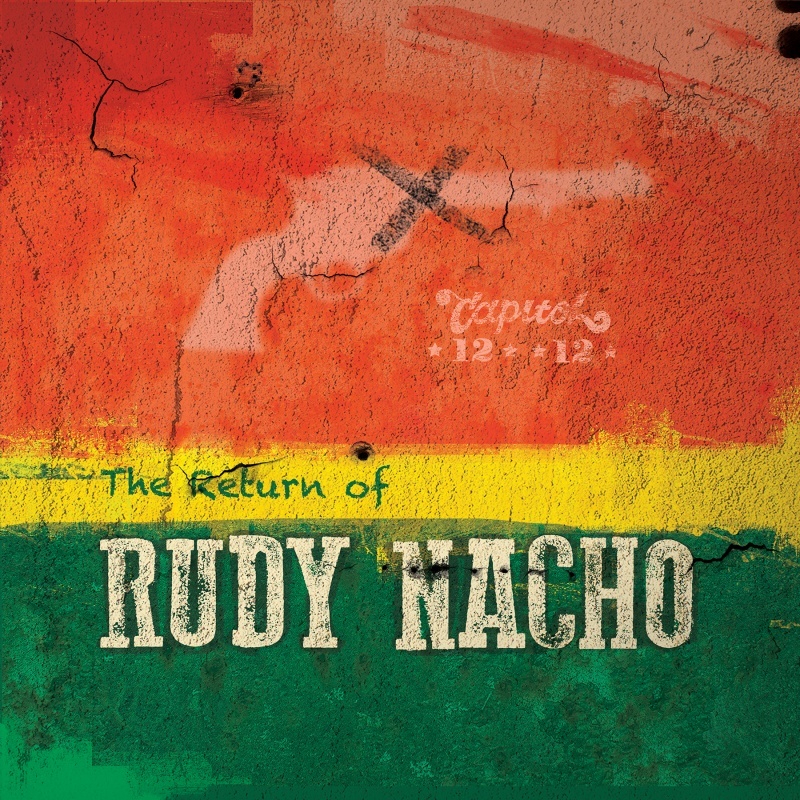 1 comes with ten tracks, including versions of fan favourites like Cutty Ranks’ Limb By Limb, Damian Marley’s Welcome to Jamrock and Alborosie’s Mama She Don’t Like You, on which Puppa Albo rides Steely & Clevie’s popular cut of the You Don’t Love Me (No No No) riddim. Listen below and head over to Bandcamp and grab a free copy today, and stay tuned for volume 2. It’s already planned. Jamaican hip-hop artist Five Steez follows up on his debut album War For Peace, released in 2012. His new project is an EP titled These Kingston Times. With its eight tracks it’s said in a press release to capture the modern tale of the Jamaican capital. Jamaica is often recognized worldwide for its music, athletes and beautiful beaches, but the country has also developed a reputation of having one of the highest rates of murder and questionable killings by police as well as widespread government corruption. Much of this has historically taken place in Kingston. 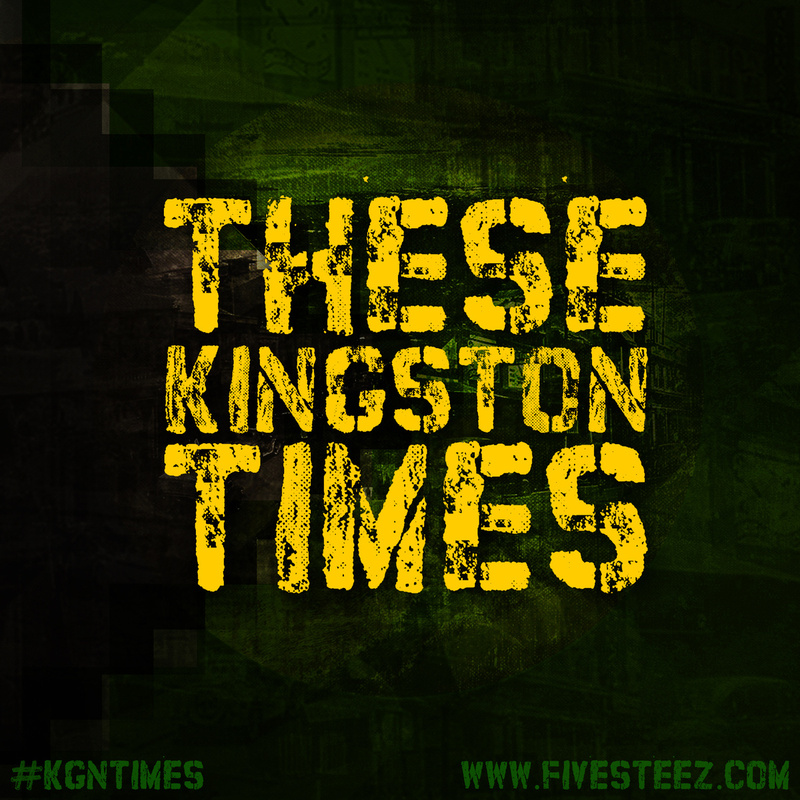 And these two sides – paradise and slum – are portrayed by Five Steez on These Kingston Times. The EP drops on October 14, but the first single Deadly off the set is already available, and it’s ready for free download on Bandcamp until the project hits the streets. Deadly is produced by DJ Crooks, and features a classic hip-hop beat mixed with a vintage reggae sound, a Dennis Brown sample and a signature dancehall chant. “I had fun with this song because it’s so hip-hop, and it fuses elements from different Jamaican genres so well. I just went in with the flow and, of course, I had to big up people like Heavy D and Chubb Rock, who were also born in Jamaica,” explains Five Steez.